Contact us at Bird Vet Melbourne. Daytime Phone: (03) 9808 9011 to book an appointment with an avain veterinarian. 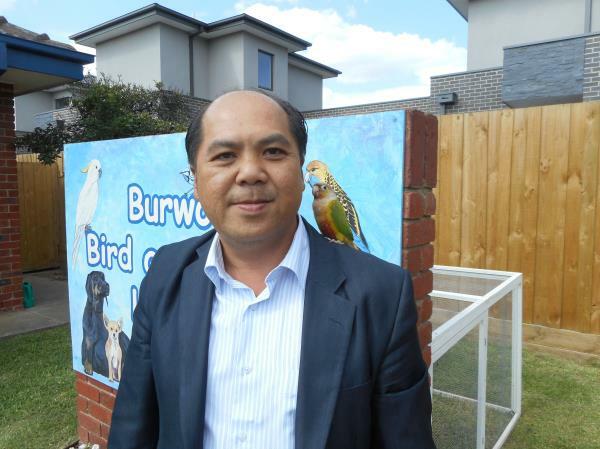 The bird veterinary hospital in Melbourne with three avian veterinarians. The Melbourne based Bird Veterinary Hospital is located in south eastern suburbs of Melbourne treating birds from Caulfield, Ashwood, Mount Waverly, Seaford. We do Beak trims in pet birds including, Parrots, cockatoos , budgerigars, cockatiels, Chickens. If you need a bird veterinarian this Melbourne bird Vet facility is caring and empathetic. The bird vet hospital has equipment and facilities and incubators that are purpose made for the small bird patient.